Summer officially rolls in as Reef’s fashion collection featuring Swellular™ Technology debuts with a documentary on the Filipino surfing lifestyle. With the travelling surfer in mind, Reef is presenting its latest men and women’s footwear collection highlighted by the special premier of Surf 7107. 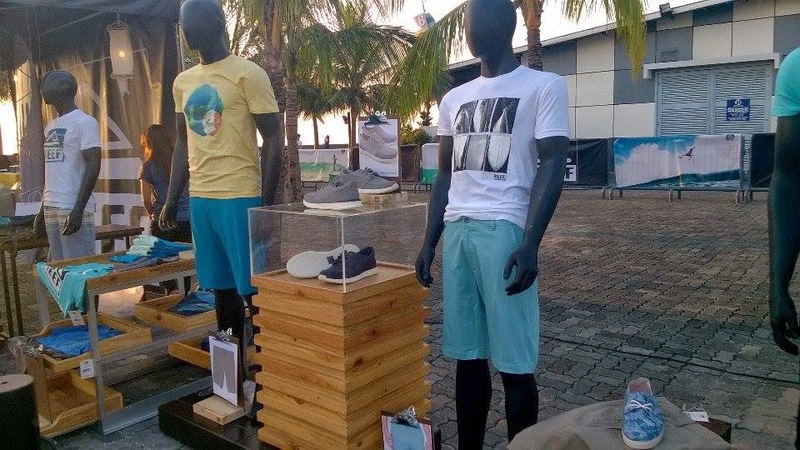 Before the debut screening of Surf 7017, Reef featured its Rover Collection in head-to-toe outfits, reflective of Reef’s Just Passing Through mentality. Styles are relaxed yet cool, recalling laidback summers and great waves. The footwear highlights Reef Swellular™ Technology which is made up of three distinct layers. First is a super-soft, contoured Swellular foam deck for comfort, then a medium-density Swellular midsole for support and finally, Reef’s signature Swellular high-density rubber outsole. 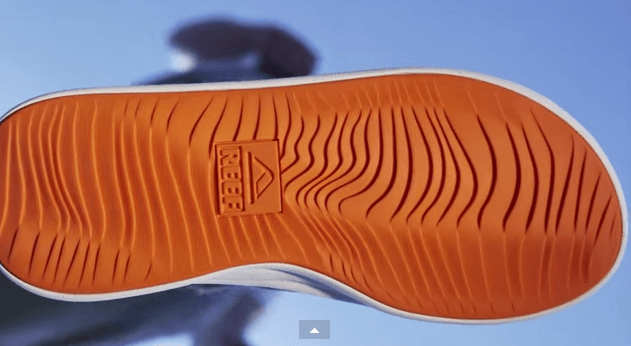 “The Outsole is an example of Reef’s commitment to form and function, with tread patterns that mimic lines of ocean waves and ultimate comfort, support, traction, and versatility,” said Carlo Dionisio of Reef Philippines. Reef was formed in the early 80’s by Argentinian brothers Fernando and Santi Aguerre. Combining their strong entrepreneurial spirit with their passion for surfing, the brothers built Reef as the top sandal brand in La Jolla, California. Their innovative sandal design, the Striped Smoothy, known for its bold stripes and comfortable foot bed, has become a classic and continues to be a top seller. Today, Reef is a worldwide name in surfing that has grown beyond sandals. 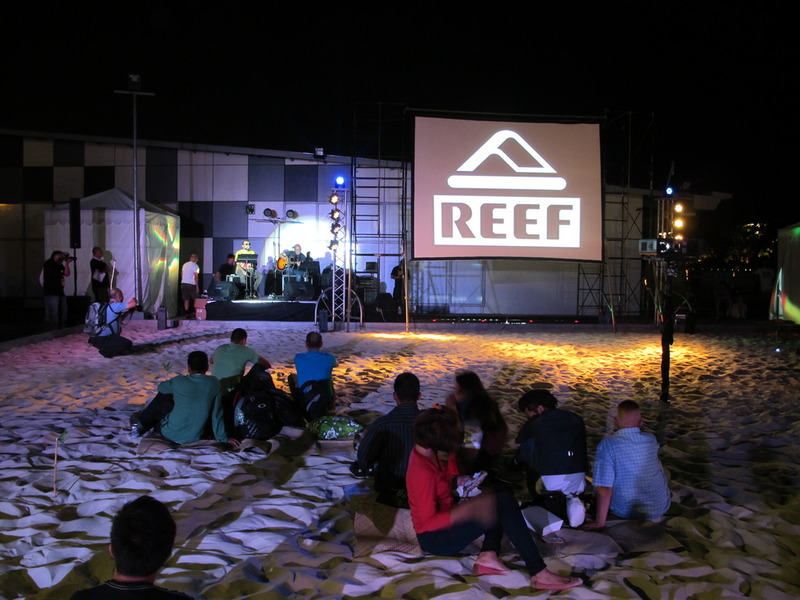 Reef has become an authentic surf brand offering men, women’s and kids’ innovative footwear and apparel. 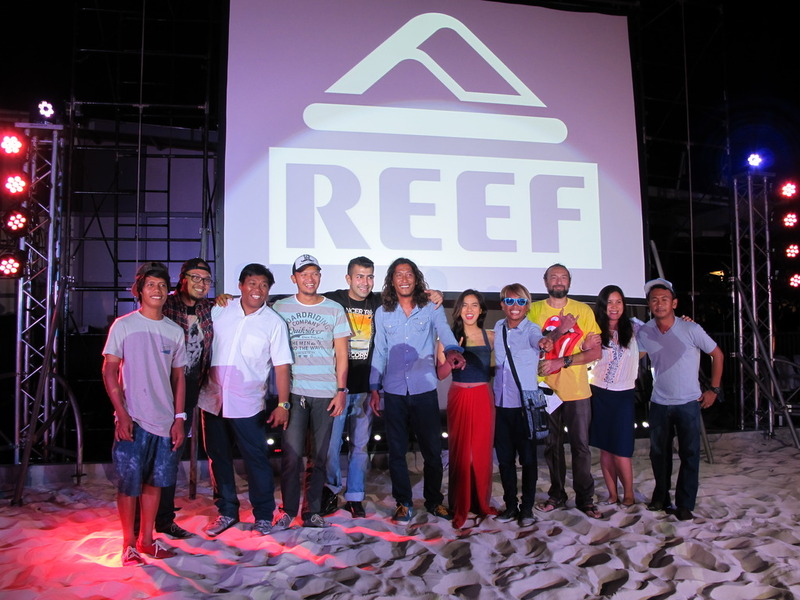 “Reef is a core surf company. We create authentic, comfortable and innovative products intended to inspire the surfer in all of us,” said Carlo. 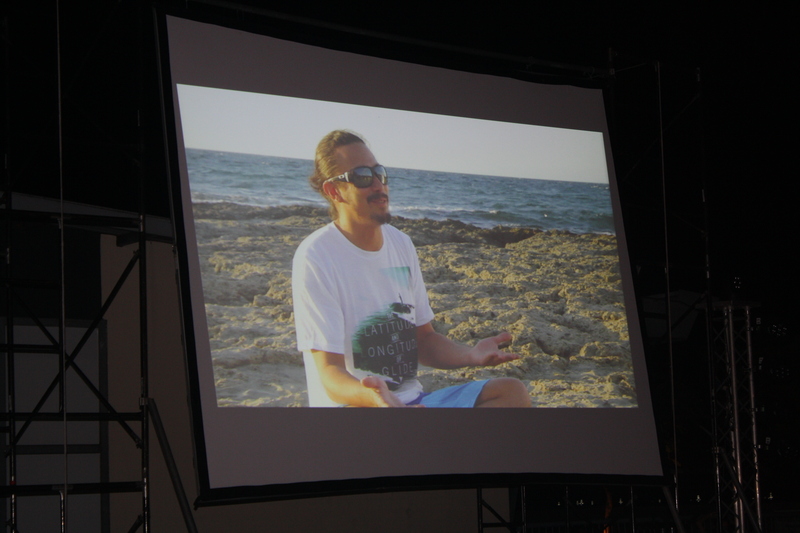 Surf 7107-La Union is a documentary produced by Reef that follows Filipino surfers in La Union. The positive impact of surfing in a small town where one of the country’s first surf schools was opened becomes evident. The community thrives as it grows into a tourist destination with surfing as the key attraction. There are job opportunities for surfing instructors as schools open, not to mention the related business generated from these activities. 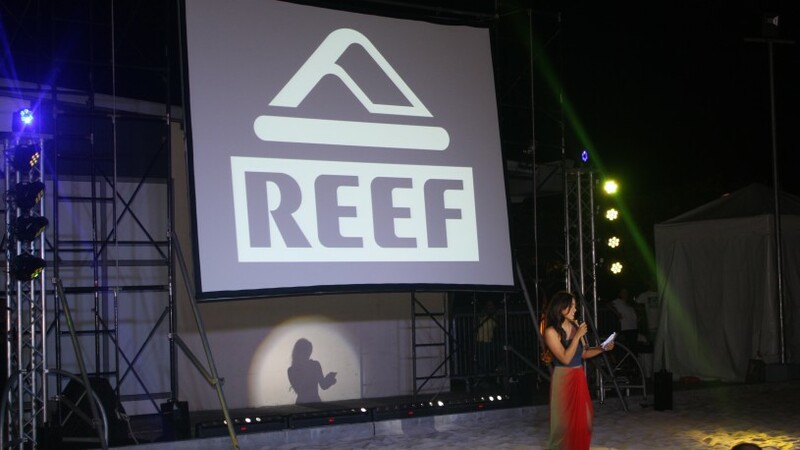 “Reef is a surf brand that not only cares about surfing and the lifestyle that goes with it, but also cares about the communities it helps and touches through surfing competitions, events, and environmental activities. This is the call to action of this documentary produced and supported by Reef Philippines,” he added.